Troy has been part of the Planetwork team since its inception in 1998. From a connection made at the 2003 Planetwork conference, Troy founded and produced the 11 Days of Global Unity, which has become an annual worldwide promotion of peace, sustainability and transformation with more than 700 associated events in over 60 countries. Supporters of the 11 Days include Nobel Peace Laureate Archbishop Desmond Tutu, Jane Goodall, Amnesty International, The Earth Charter, and many others. 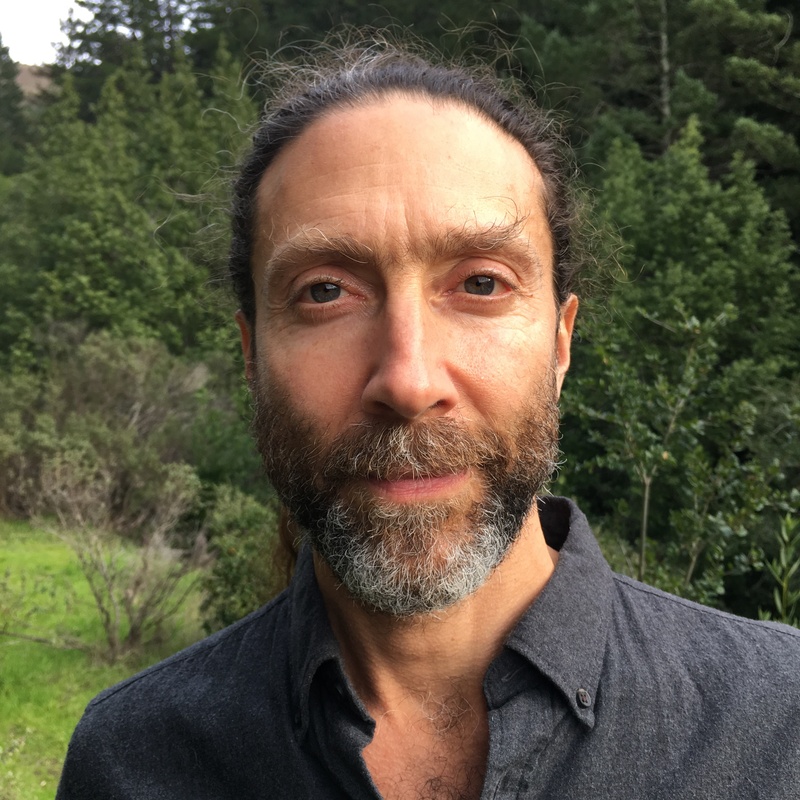 From 2006 to 2008 Troy served as Director for Planetwork initiative Averting Extinction, a cross-disciplinary approach to effectively communicate the critical issue of mass-extinction of species. He hosted panel discussions with leading conservation biologists and media experts at events such as the Digital Earth Symposium and the United Nations NGO Conference on Climate Change. In 2007 Troy coordinated focus group research across the US to help gain better understanding of effective messaging of this critical issue. Troy is currently developing ReStory, a cultural intervention media platform that features expert-vetted solutions to urgent global challenges. ReStory curates short, powerful videos and writings that engage a global audience to take action. Showing what is possible, ReStory’s higher purpose is to foster new cultural norms by inviting people to experience meaning and belonging through participation, with the spirit of celebration and hope. As a multi-instrumentalist and composer, Troy’s musical career has taken him from the mid-80’s East Village punk scene in Manhattan to the Great Wall of China, where he starred in the music video for his anthem One World One Dream, which he composed for the 2008 Beijing Olympic Games. He has also been a Warner Brothers recording artist and a Warner Chappell published songwriter. He also composed the anthem Now Is The Time, a celebration of environmental care, social justice, and peace, often compared to We Are The World. Troy has performed Now Is The Time at numerous events including the finale concert for the United Nations ‘Rio Plus 20’ Conference in Brazil, at the White House with 12,000 people protesting the Keystone pipeline, and with a 50 voice choir at San Francisco’s Grace Cathedral. Troy is committed to leveraging the power of music, message and imagery, live events and installations, along with innovations in Internet and communications technology, to help catalyze a new global culture - an inspired and informed citizenry discovering purpose through engaging in solutions to the challenges of our time.